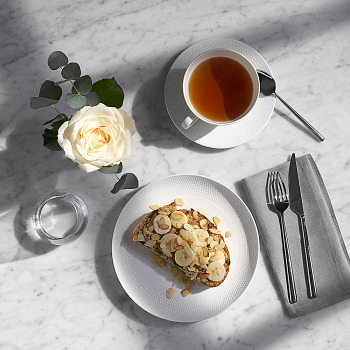 Inspired by soft, organic and naturalistic forms, the culture for simple detailing, craftsmanship and “super fine” quality are the focus for this timeless classic design. 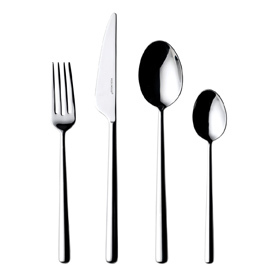 The Globe cutlery set with its softly feminine, refined and unadorned forms are combined with a beautifully mirrored finish. Perfect for use everyday.